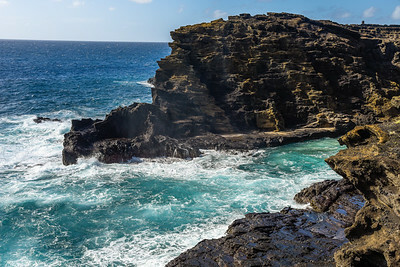 The Hawaiian Islands meet my definition of paradise on earth...wondrous volcanic activity, lush forests and vegetation, spectacular sea life, and interesting birds and mammals. 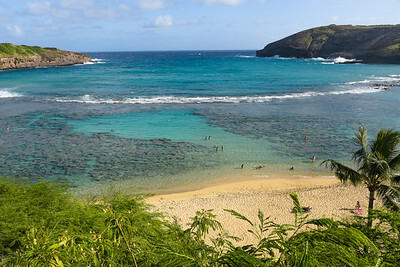 In 2015 I was privileged to visit Oahu, Kauai, the Big Island (Hawaii) and Maui. These photos are a few of my treasured memories. 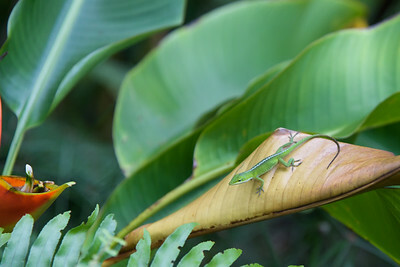 The Green Anole is a lizard native to the southeastern U.S. which was introduced to Hawaii and is now widespread there. 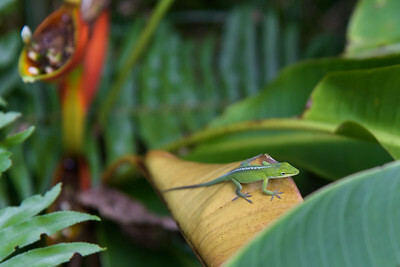 This specimen was photographed on Oahu. 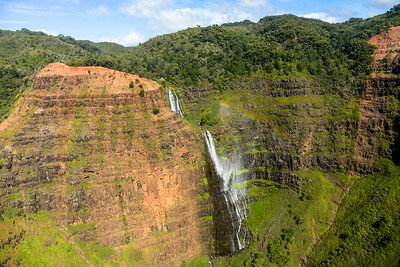 With a drop of nearly 250 metres (800 feet), Waipo'o Falls in the Waimea Canyon is one of the most spectacular sights in northwestern Kauai. 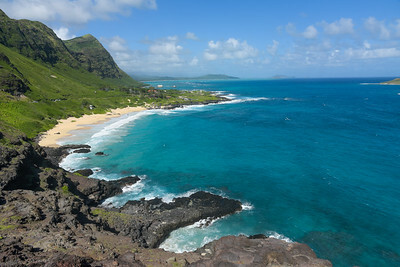 Verdant mountain slopes, azure waters, and craggy coastlines are found throughout Hawaii, such as the eastern coast of Oahu pictured here. 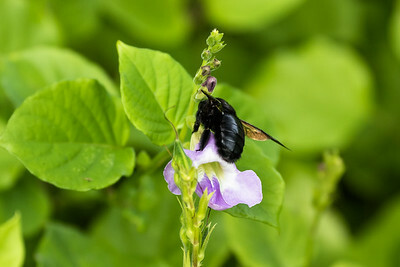 This female Sonoran Carpenter Bee was photgraphed in Maui. 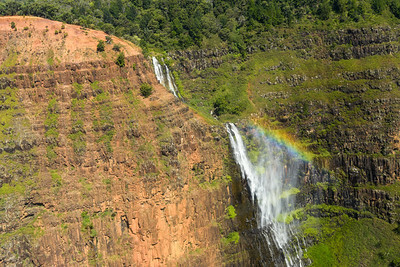 The island of Kauai is renowned for its abundant waterfalls. 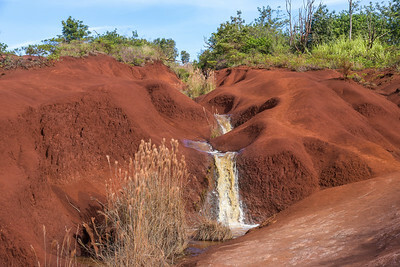 However, this little waterfall attracted my attention for its striking colour, flowing over bright red volcanic rock. 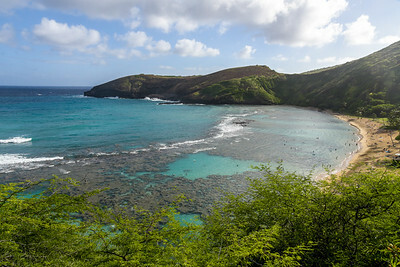 Hanauma Bay State Park in Oahu is a valuable, ecologically significant bay which was formed in a volcanic cone. 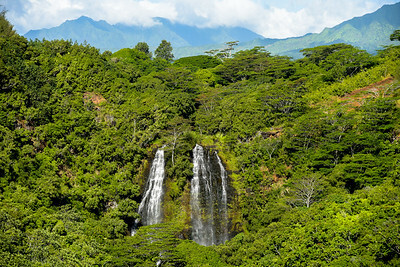 Its name is derived from two Hawaiian words: "hana", meaning bay; and "uma", meaning curved. 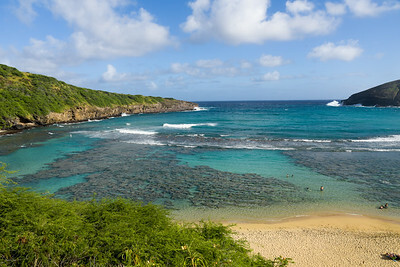 It is one of the chief attractions on Oahu, owing to the coral reef, marine life,a and great natural beauty. 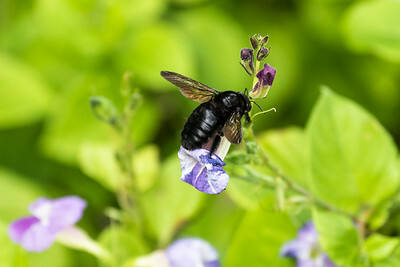 This female Sonoran Carpenter Bee was photographed in Maui. Males of this species are easily distinguished by their golden brown colour and lack of a stinger. 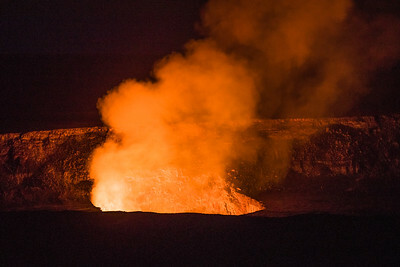 The Halemumau crater of the Kilaeua Volcano on the Big Island broils with lava in 2015, three years before the volcano erupted violently and caused evacuations and widespread destruction. 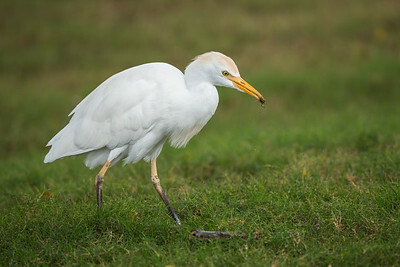 Egrets are common throughout the Hawaiian islands. 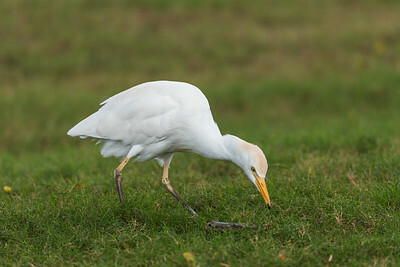 This one in Maui was busy getting an early-morning breakfast. 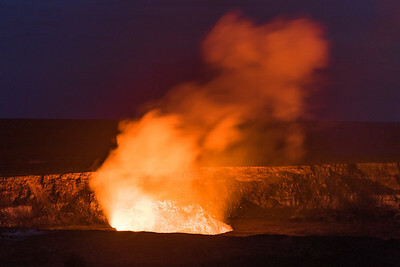 Its lightning-quick movements are too fast even for the insects. 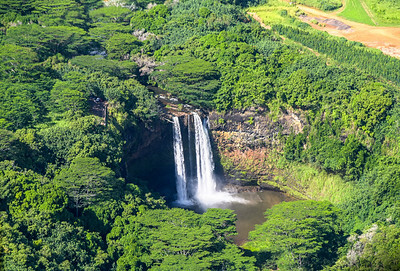 Legend has it that the stream for these falls was once replete with shrimp, since the word "Opaekaa" literally means "rolling shrimp" in Hawaiian! 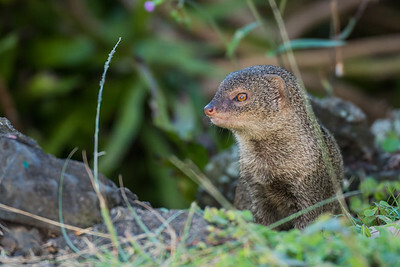 This Mongoose was photographed in southern Maui. 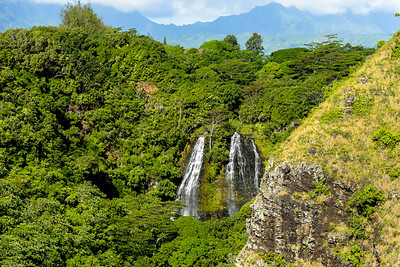 The Javan Mongoose was introduced to Hawaii in a misguided government effort to overcome rat infestations. 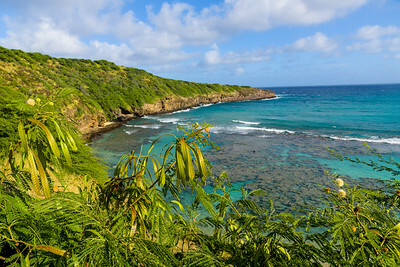 Unfortunately, as is almost always the case with introduced species, the mongoose population has grown out of control and threatens many native Hawaiian bird species. 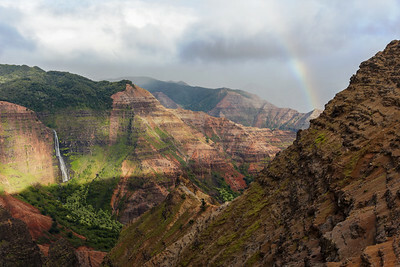 This is just one more of the seemingly endless beautiful vistas in Hawaii. 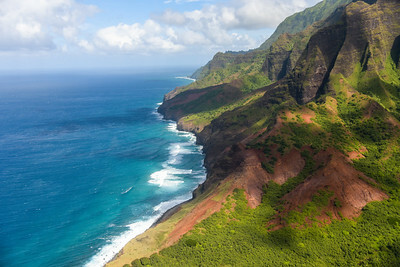 A glimpse of the strikingly beautiful scenery of the Napali Coast of Kauai. 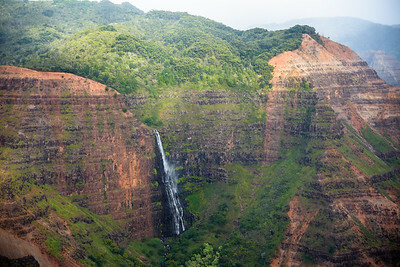 "Na Pali" literally means "the cliffs" in the Hawaiian language.